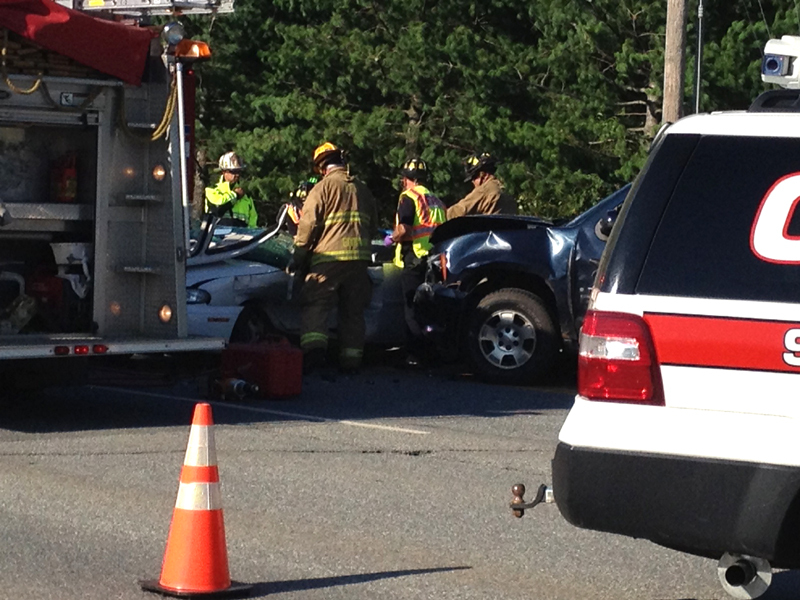 A collision on Civic Center Drive in Augusta Wednesday has left one injured. 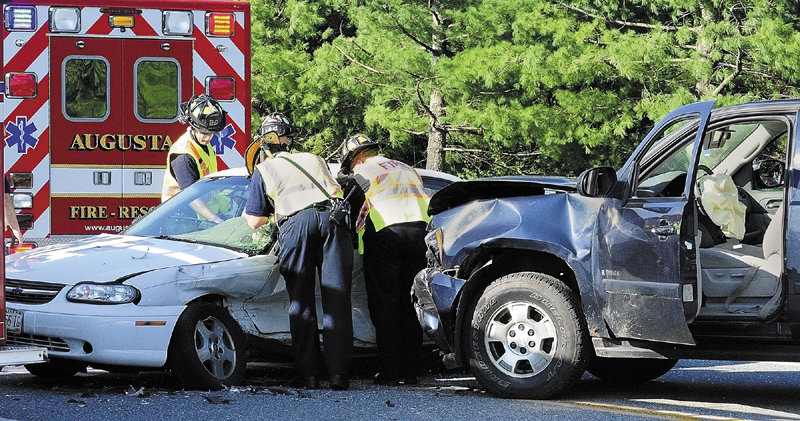 AUGUSTA — A two-car collision late Wednesday afternoon on Civic Center Drive left an occupant of one vehicle trapped and apparently unconscious and slowed traffic on one of the city’s major arteries. The collision occurred in the middle of the Xavier Loop intersection, just downhill from the Marketplace at Augusta, and involved a Chevrolet Tahoe and a four-door passenger car. Rescue workers were working to remove the car’s occupant at 5 p.m. Information about injuries was not immediately available.